The success of the HSBC Archives Gallery inspired the roll out of a series of History Walls in offices around the world. In March 1865, HSBC opened its doors for business in Hong Kong, helping to finance trade between Europe and Asia. A local bank in Hong Kong subsequently grew into a global financial institution. 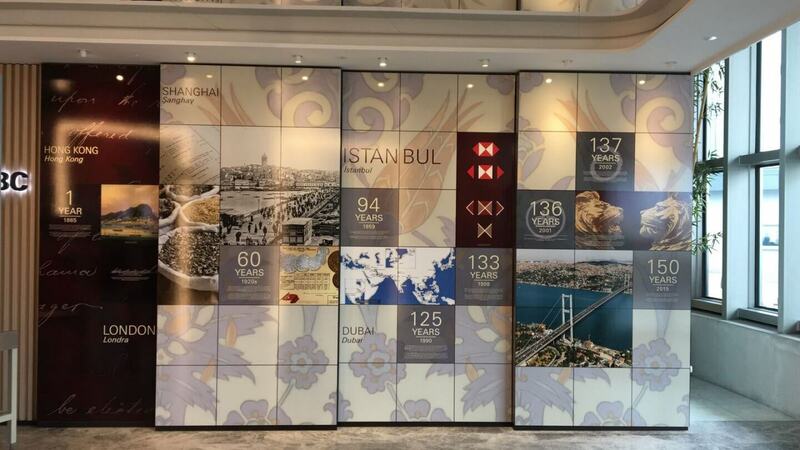 Leveraging the heritage of the global company with local historical references, we designed a series of History Walls incorporating graphics, objects and audiovisual in offices from Dubai to Istanbul.